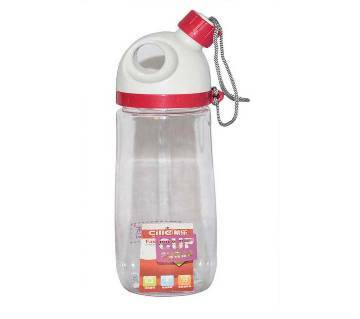 Flasks & water bottles are ideal for everyday use. 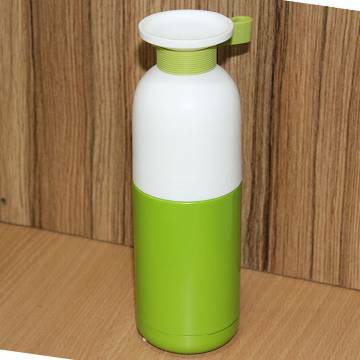 Buy flasks & water bottle from Ajkerdeal.com. 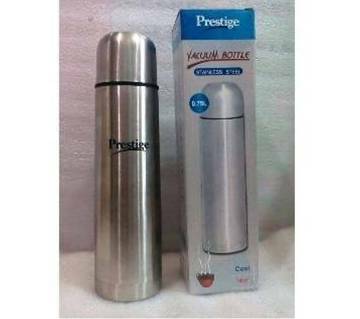 There are bullet vacuum flask with which you can carry tea, coffee or water anywhere. There are also beautifully crafted pocket flasks. Whether you want to enjoy your favorite flavored tea or a mug full of coffee whenever you are travelling, they are the right travel accessories to meet your demands on the journey. They also offers great durability. They can keep your drinks warm for a long period of time. They are also made from fine quality steel, plastic and rubber. The unique lids makes pouring completely hassle free and spill free for you. The lid of these flasks can also be used as a cup for drinking. They comes in various glorious colors. There are also wide range of water bottles available at our site which can be a safe choice for your family. They comes with odor free, unbreakable and scratch resistant function to retain flavor and freshness of the liquids and also prevent leakage. They offer an easy grip for holding with easy turn cap. Wide mouth of these bottle makes it easy to drink & clean. They can be used by children and adults also. 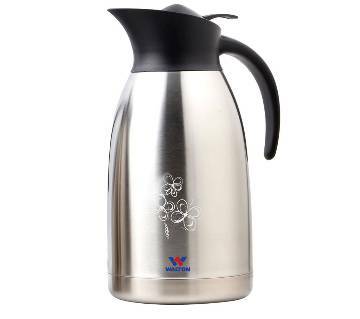 Our range includes flasks & water bottle from the quality brands like Regal, Miyako, Remax, Philips, Hualanz and many more. They are light in weight & long lasting. They also comes in a great variety of sizes and styles. They are ideal to keep baby foods warm. 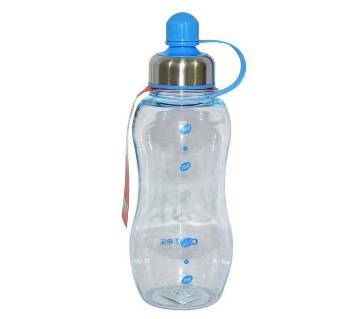 To enjoy your drinks, pick the right flasks & water bottle for you & your family at a great price from your trusted online shopping mall, Ajkerdeal.com. 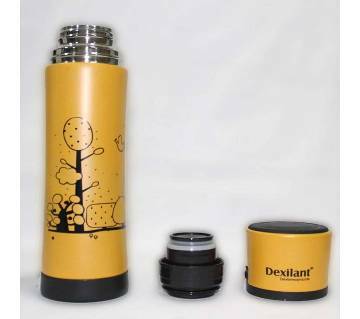 Check out our wide range of flasks & water bottles which not only add your style but also personality. Also if you need any othe types of kitchen appliances you can visit our kitchen & dining section to find out your desired product. Stay with us for the latest and the best products regularly. Hopefully we will be able to meet your criteria.